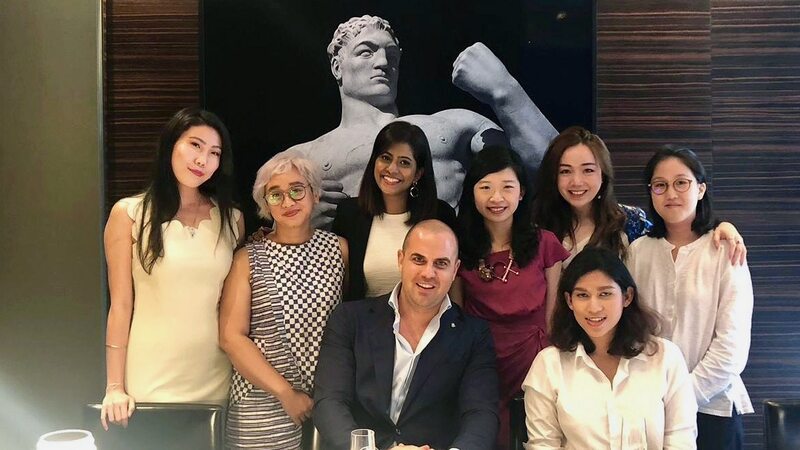 Studio Italia Design owner, Massimiliano Tosetto, joined Texere Advisors for an exclusive media luncheon with the top interior design and lifestyle publications in Singapore. 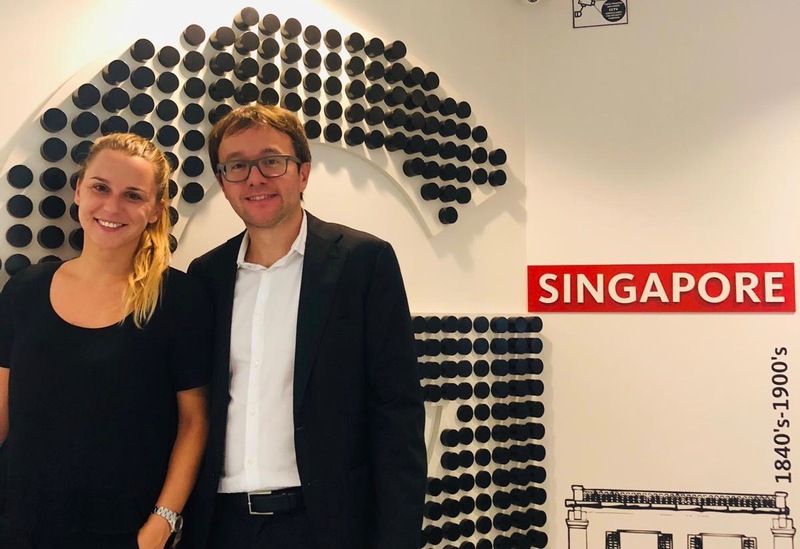 While tasting contemporary takes on Italian cuisine at the Otto Restaurant in Downtown Singapore, the selected writers and editors learned about Studio Italia Design’s mission and strategic direction for the coming years. 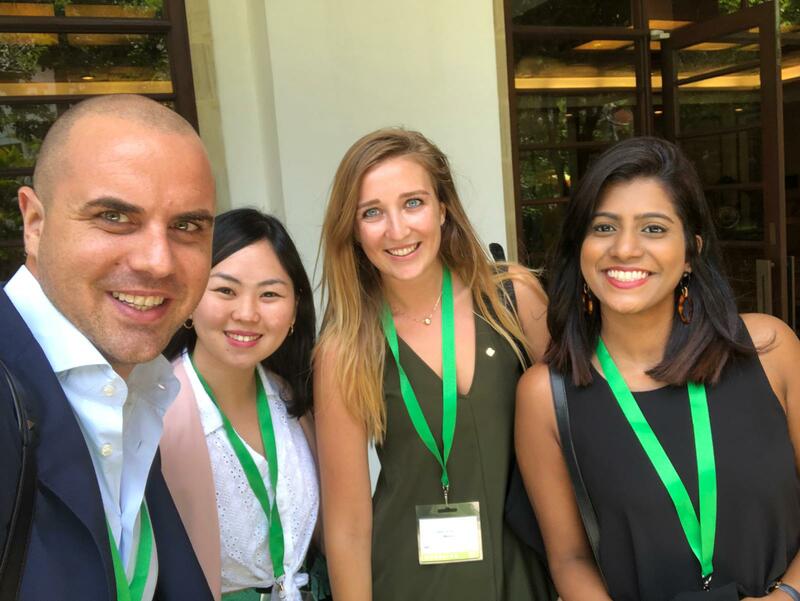 Massimiliano did not miss out on the chance to share personal anecdotes of life back in Venice before presenting the 2018 novelty: the Valentina. The new product is both playful and luxurious. Made in polymethyl methacrylate (PMMA) the lamp is extremely durable and perfectly suited for private and public settings – from cozy restaurants to children rooms. This versatility is further enhanced by the four different applications: traditional desk lamp, cordless desk lamp, wall fixture and pendant lamp. Massimiliano demonstrated the product’s easy-to-use dimmable feature. Not only the Valentina can adjust its brightness, but it can replicate the different natural lights we are exposed to during the day, from the white morning light, the midday sun and the warm evening light. To surprise his guests, Massimiliano made sure everyone left with a little Studio Italia Design gift… their very own Valentina!